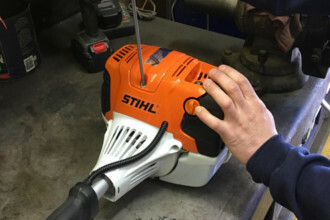 Dean’s Rent-All is an authorized dealer for Stihl equipment and Honda power equipment. For all of your equipment repair services in Indianapolis' West Side, call us today! 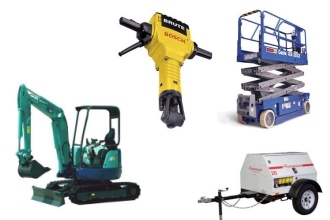 Dean's Rent-All specializes in equipment rental, party rental,, equipment sales and service for mid-sized contractors to do-it-yourselfers in the Indianapolis metro area, including Brownsburg, Avon, Pittsboro, Danville and surrounding communities. We are located next to the Town Hall off Railroad Street in Brownsburg, Indiana. 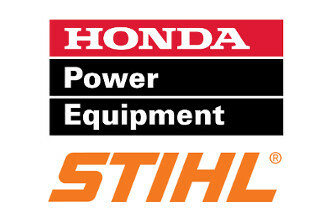 We are also authorized dealers for Stihl and Honda Engine/Power Equipment. 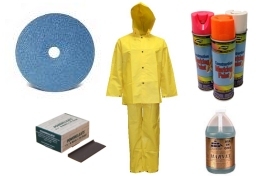 We offer parts, repair service, sales from our inventory as well as sharpening services. Thank you for visiting our site.